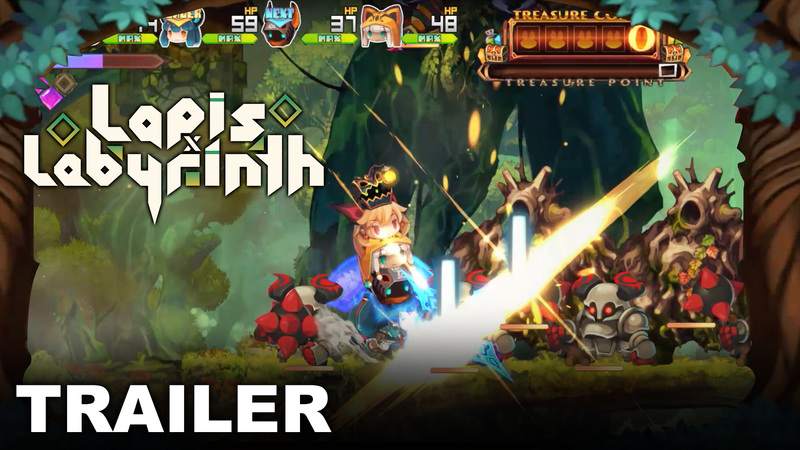 For those of you who simply can’t get enough of NIS America’s offerings for Switch and PlayStation 4, you’re going to need to add another one to the growing list of games releasing this year as Lapis x Labyrinth has just been revealed to have a May 28 release date for both platforms this year. The Power of Dango – Select between 8 unique character classes to build your party, from the mighty Destroyer to theswift Hunter! Stack up to 4 characters and swap between them to unleash different attacks, or make a united assault against your enemies!